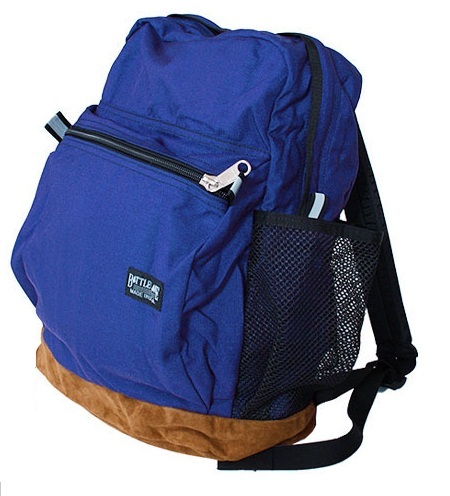 I purchased one of these backpacks for our son when he was in school. He used it for 7 years and he is not easy on things. He is out of school and still looks great and is still getting used all the time. I cannot say enough good about the quality of these backpacks. I purchased one of these backpacks for our son when he was i ..